As the least favored child, it was no surprise when Rivka's father selects her, at age six, to comply with the country's conscript law. Sent away to the military to be raised and trained, she struggles to keep from falling into an abyss of despair. Only when she adopts a new friend's dream of becoming a member of the elite Black Guard does she find a new reason to live. 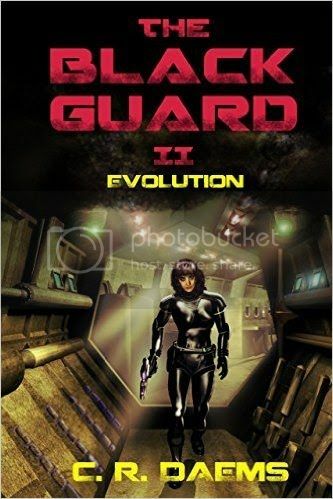 Few make it into the Black Guard, but Rivka is determined. 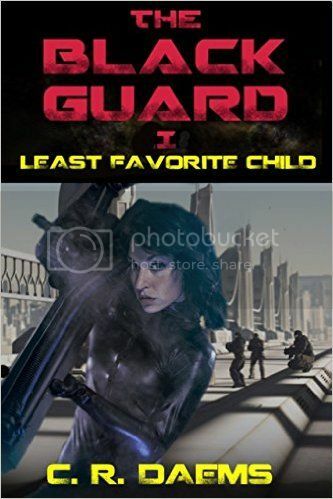 Yet when she makes it and is sent on her first mission, to protect a ruling family during a revolution, she discovers to her dismay that the Black Guard may not be as perfect as she had believed. Thus Rivka begins a journey that will change her and the Black Guard forever. Dragon Sapir is back, and the Jax Military will never be the same. The Jax Contract Committee has released Rivka to take assignments, and her first involves her in a plot by several Systems within the Helix collection of systems to destroy the Jax. As the plot spreads, she is given assignments to combat the threat. Soon she becomes the JCC's problem solver for ill-advised and potentially ruinous contracts the JCC is forced to accept, including one by the United Freelands who is seeking revenge on her for their embarrassing defeat on Suryah. Rivka has become the agent of change, an essential evolution if the Jax is to survive. Clem Daems is a native of Chicago, Illinois and a graduate of the University of Arizona. He served twenty-two years in the US Air Force. Since then, he has worked as a software engineer, course developer, and adjunct professor, teaching mathematics and Computer Science. 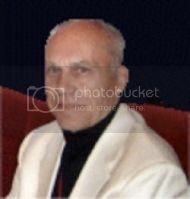 He has always been an avid reader of Science Fiction/Fantasy but never had an interest in writing or being an author. So, it was surprising when he began his first novel, several years after his retirement, at age seventy. His first novel, co-authored with Jeanne Tomlin, "The Talon of the Raptor Clan"--recently reissued as the "Talon of the Unnamed Goddess"--was a 2010 EPPIE finalist in Fiction/Fantasy. Clem is an award winning author and an active member of the Science Fiction Writers of America. His hobby--a life-long one--has been Kung Fu and Tai Chi. Clem is currently retired and living in Tucson, Arizona with his lovely wife of fifty-plus years.